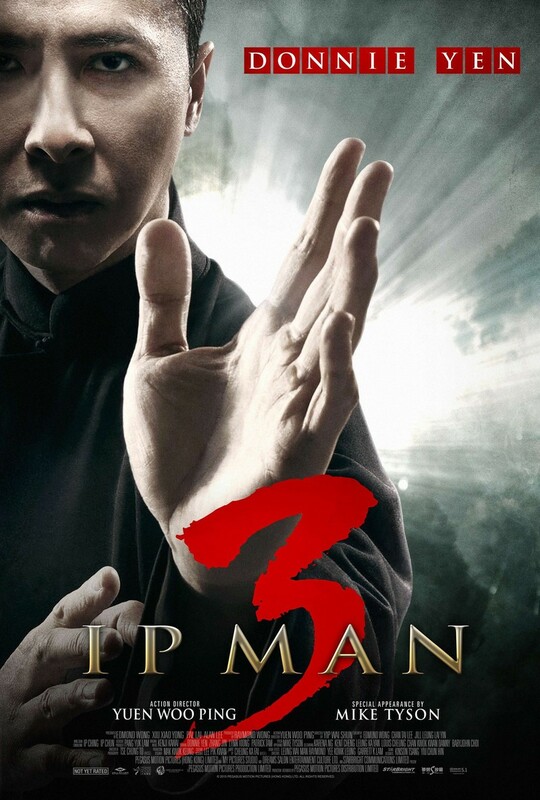 Ip Man 3 DVD and Blu-ray release date was set for April 19, 2016. The amazing dramatic re-telling of the life of the Wing Chun grandmaster continues... Many years have passed since Ip Man told a young boy to return to him once the boy grew up some more. Ip Man has continued to perfect his abilities and the abilities of his students. The young man, Bruce Lee, is now ready to learn from the master. Yet, Ip Man faces a series of challengers who want to prove that they have the fastest fists. Among those who set themselves against him are practitioners of Muay Thai and American boxing. Can Ip Man prove himself?